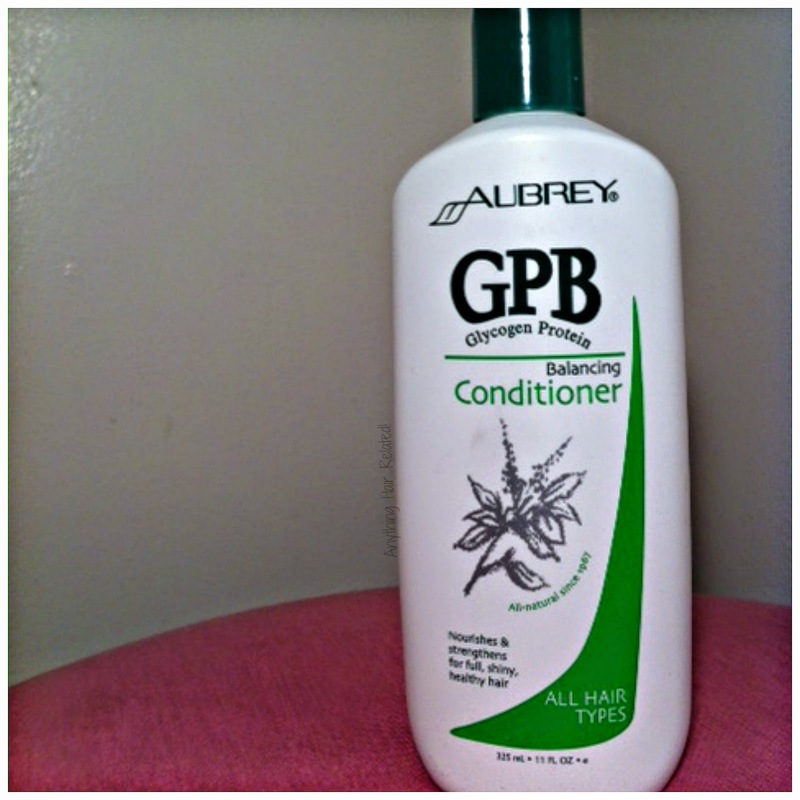 I bought this conditioner 3 weeks ago and have used it in place of my shampoo/conditioner on wash days. This new co-wash is apart of my regimen for the warmer months (April-October). Shampoo Free Summer. As I Am CC is the bread, butter, and water of any other co-wash I have ever tried. Review coming very soon. I recently invested in perm rods and I must say that it was money well spent. A pack of 12 perm rods are $0.99 cents at local beauty supply stores. 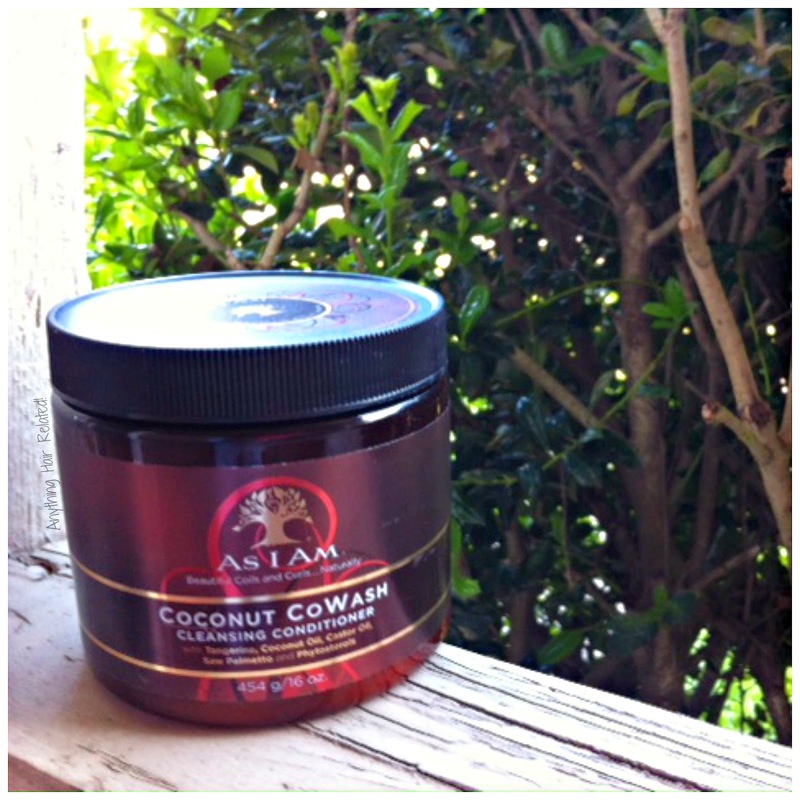 I use them on my twist-outs to add curls to my ends. I also plan to invest in multiple sized perm rods to achieve different looks. Perm rods rock. This is a new product that I actually have not yet tried but someone recommended it to me. Its fairly new to stores if I'm not mistaken. I bought it for about $4.00 and I can't wait to try it out. 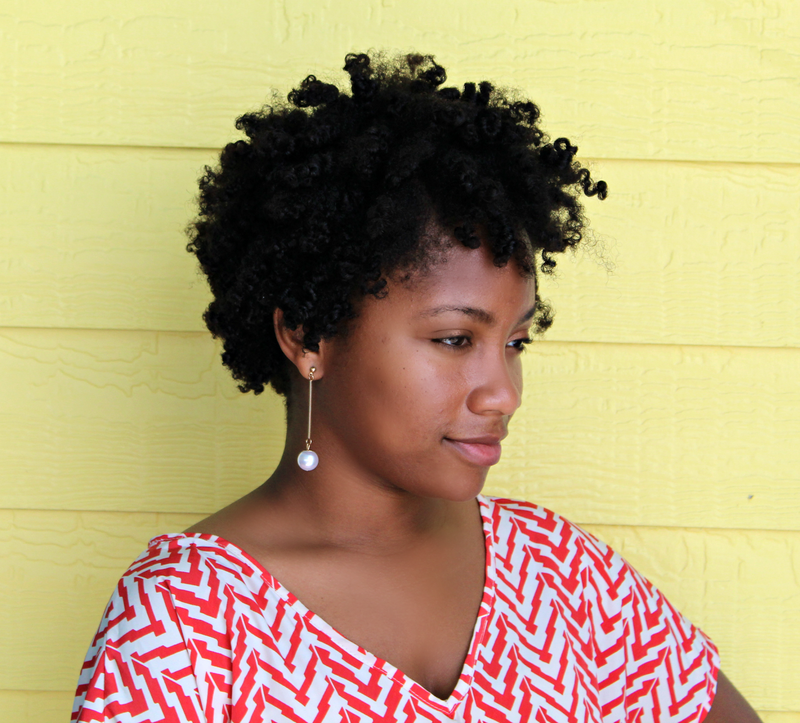 Eco Styler gel provides great hold for my puffs and twist outs. 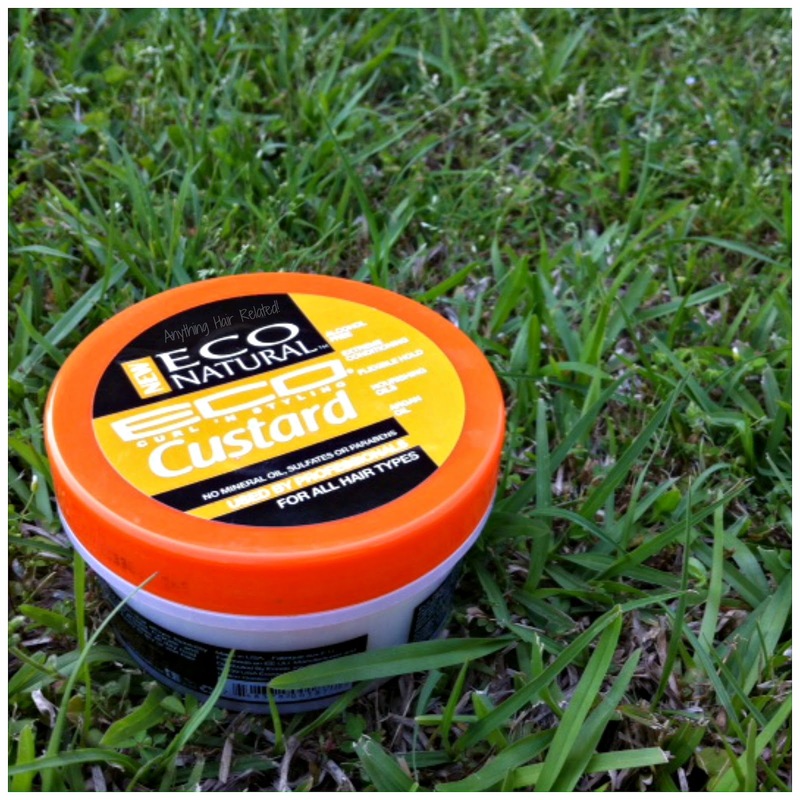 However, the custard is suppose to be good for flexible hold and moisturizing. Other scents include olive oil and original but this one smelled more pleasant to me. It hurts my soul to talk negatively about this product. I've wanted it for so long. Once I purchased it and used on my hair, I immediately rummaged through my purse for the receipt. Hate to say it but my natural hair dislikes a lot of protein. This product didn't make my hair hard but my hair was lifeless. No body. No bounce. Just sitting there. No more protein for a while. On the bright side, it soaked right into my hair and oh how I wished it was doing magic inside those strands. Maybe just maybe I got a good protein treatment that strengthened my hair for washes to come. Lol I'll accept that. 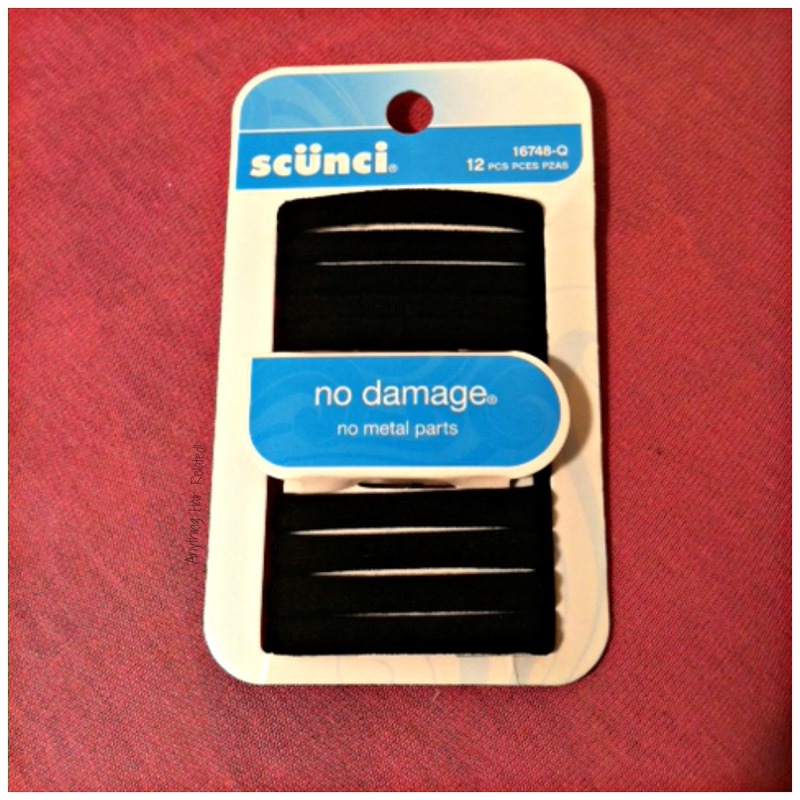 These are my favorite hair ties by scunchi. I use to purchase them all the time at Walmart but eventually I stopped seeing them in the hair care section. Luckily I found a pack at Walgreen's over the weekend. The great part about this hair tie is that it has no metal parts holding the band together. Also, my personal favorite, it has no PLASTIC holding the band together either. It's just one solid hair tie with nothing to snag on your hair. Totally Great! 2 comments on "New Hair Goodies"
I picked that cowash up a few days ago, but I still don't know how I feel about it. I'm going to use it up and if I don't love it I will try the Pantene Pro V for Relaxed and Natural Hair co wash.
Lol it really helps me with detangling. I never tried the Pantene co-wash.